Three people reportedly fell to their deaths at the French Alps when their climbing pegs became unscrewed. 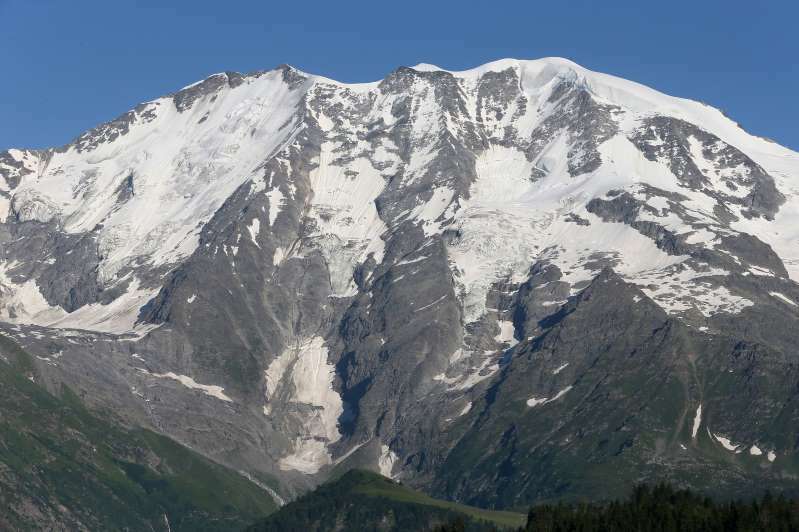 French authorities say three mountain climbers have plunged to their death in the French Alps. Anne Martini, of the Chamonix-Mont-Blanc prefecture, said the accident occurred Thursday morning after the climbing pegs being used by the group, who were linked together with a rope, became unscrewed.